Salzburg seems to be one of those marvelous combinations between winter sports (ski and more in snow space Flachau), culture, history, great architecture, nice people and lot of quality shopping. At least for me, it’s perfect! 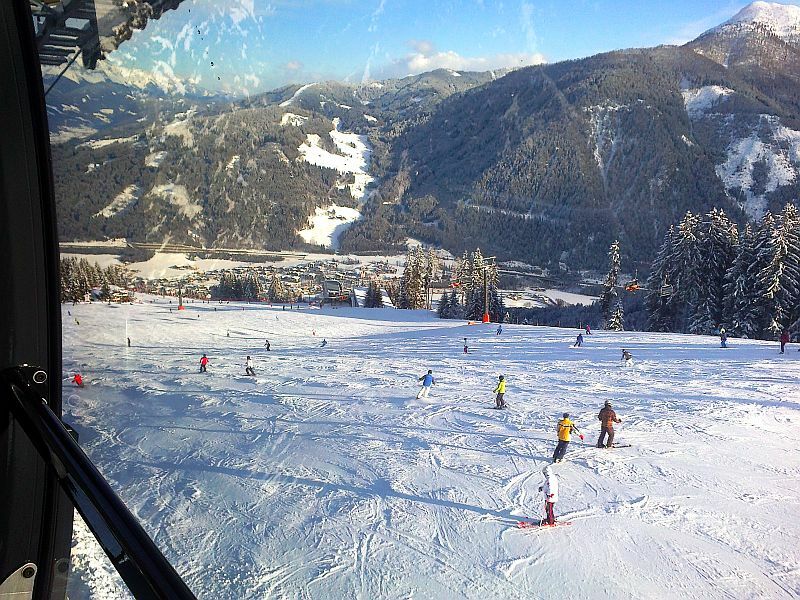 The ski slopes from Flachau are very friendly and well-groomed, 100% snow-guaranteed, nice panorama and sprinkled with lots of cozy huts. 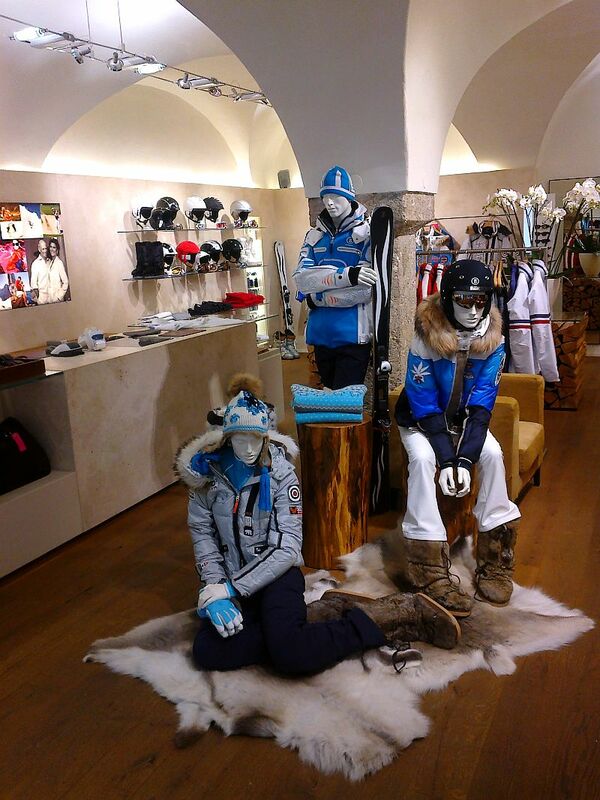 You can fortify your muscles and test the mobility of your knees on 760 kilometers of slopes and fresh snow. I adore the snow. That bouncing white in the sun, the smell of snow, trees dressed in snow, the rustle of skis on slopes, the silence of snow. I’m kind of a medium skier, no rush, and usually, after several descents, just stop and enjoy the snow in its entire splendor, as described previously and even more. 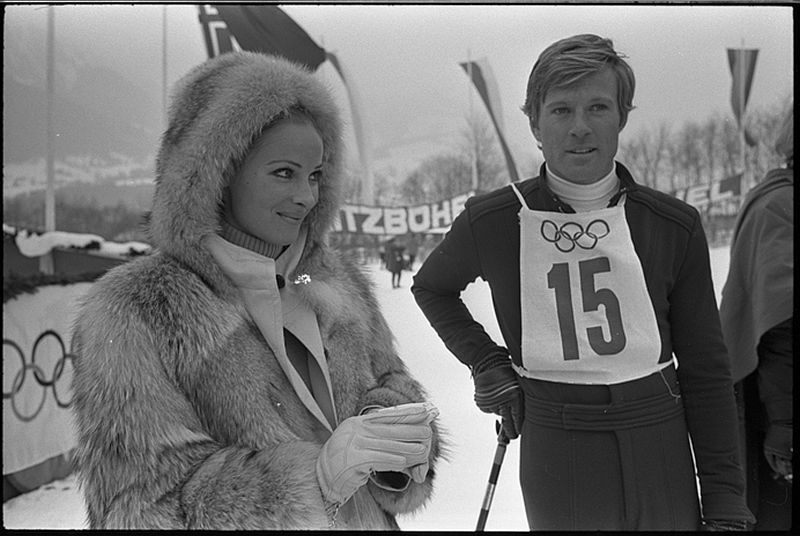 Sometimes just remembering scenes from Downhill Racer featuring mean-spirited skier Robert Redford and beautiful Camilla Sparv. The ski day ends around 3 pm, when the snow bus brings us back in Salzburg after a pleasant 40 minutes ride. 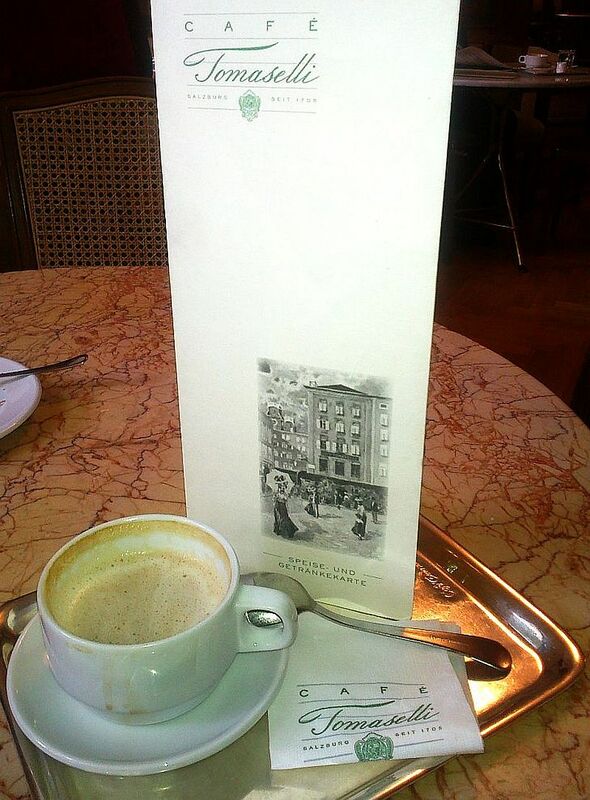 Body is toned, buttocks up, mind cleared, and after a flavored coffee & cheese strudel from Café Tomaselli, it’s time to enjoy a good shopping session. Shopping streets are lovely and stores are usually small, hosted by old beautiful buildings, a true delight for connaisseurs. In one of these trips I saw in a shop window some gorgeous fur snow boots which attracted me irresistibly inside the boutique. 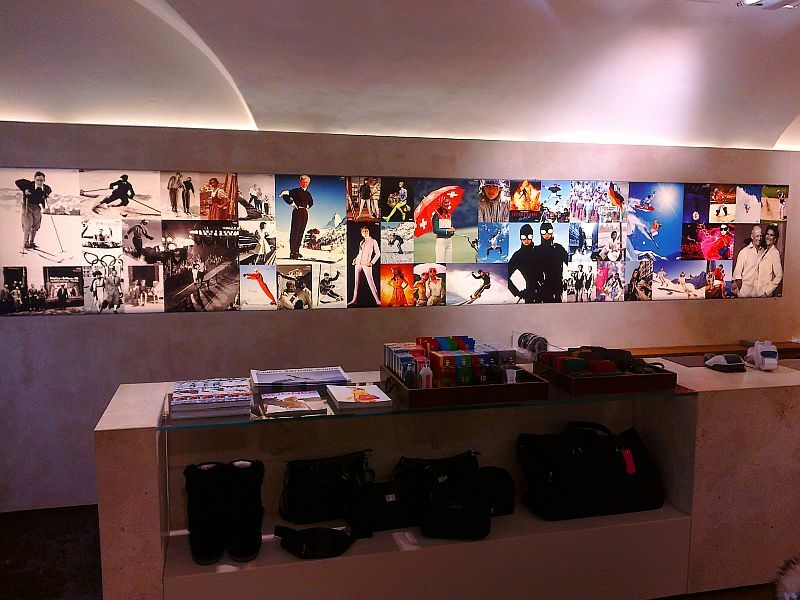 And once arrived here, attention oscillated between fantastic boots and ingenious retro wall decorations, a colorful collage emphasizing brand moments during time, from 1932 until nowadays. 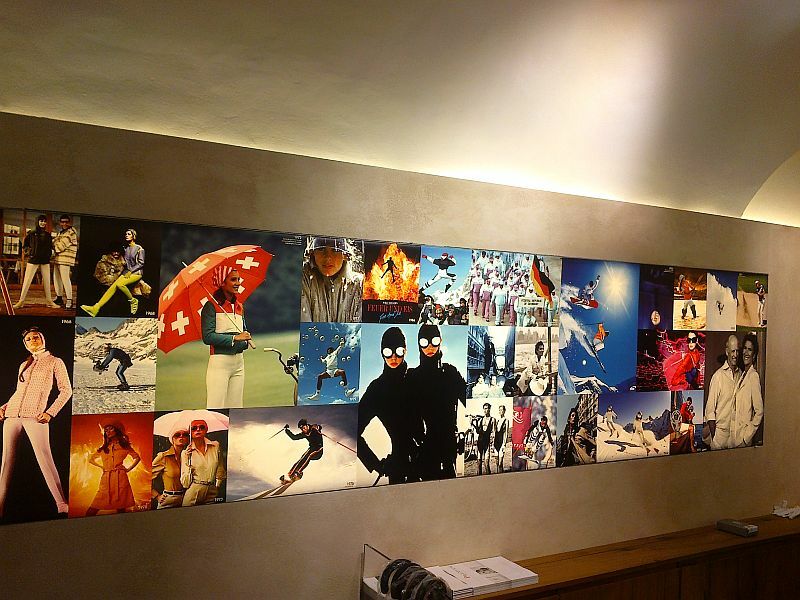 This is how I met Bogner for the first time, a global lifestyle brand started by Willy Bogner, former skier and ski jumper with no less than 11 German championship titles in the Nordic combination. 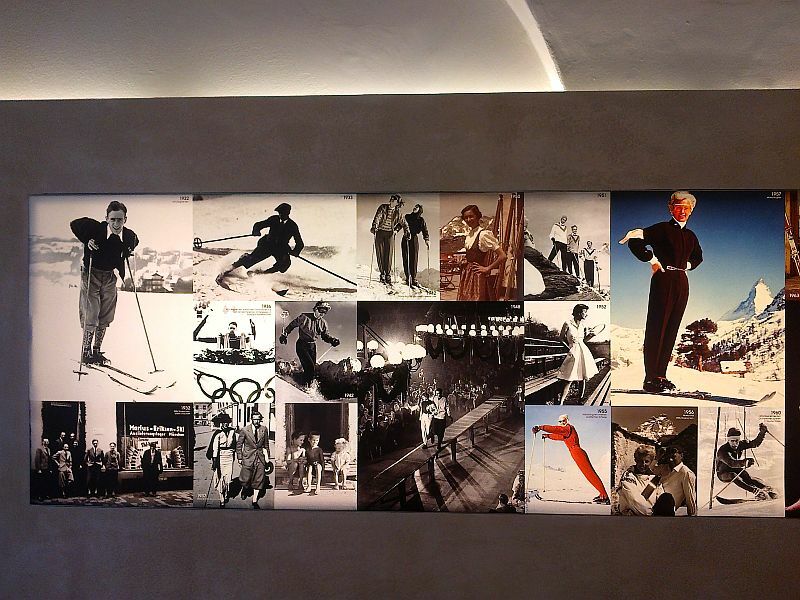 Posted in Travel&DesignTagged bogner, cafe tomaselli, coffee, flachau, salzburg, shopping in salzburg, ski, tomaselliBookmark the permalink.